The tale as old as time is heading to the big screen once more with a host of stage and screen favorites, and here’s your first look. 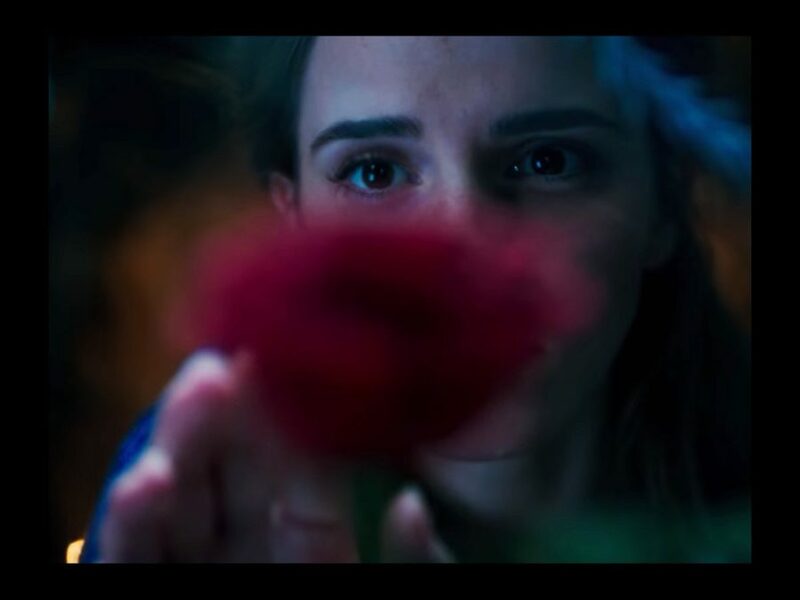 Feast your eyes on the teaser trailer for Disney’s live-action Beauty and the Beast below. After a series of shots of that decrepit castle and a taste of Ewan McGregor’s Lumiere and Ian McKellen’s Cogsworth, we finally get our first glimpse of Emma Watson as Belle. To catch the rest of the cast, including Audra McDonald, Josh Gad, Emma Thompson and Dan Stevens, you’ll have to wait until March 17, 2017—or at least until we get another trailer.